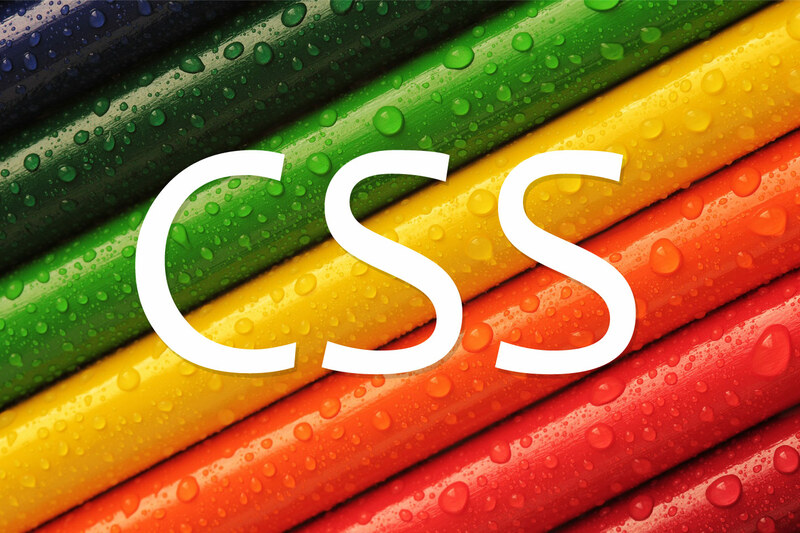 CSS (cascading style sheets) is a computer language, which was first developed in the early 1990s. It has the objective to simplify programming code of websites and web development in general. CSS allows to determine the appearance and structure of a website. The web developer is thus able to distinguish the content of a website from its formatting. The advantages are obvious: a website that is written in CSS is not only smaller, but also easier to manage. In addition, it offers a variety of design options that can not be implemented with plain HTML.